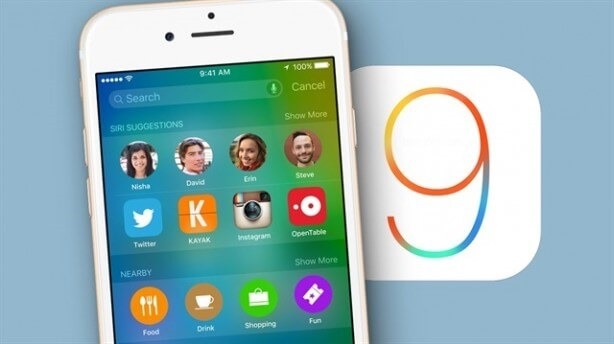 As of this writing, the fifth version of iOS 9, iOS 9.2.1 has been released into the wild. Previously, Apple released 9.0.1, 9.0.2, iOS 9.1 and iOS 9.2 after the initial release of iOS 9.0 in the third quarter of last year (2015). iOS 9.2.1 has been in testing since mid-December 2015 and has seen three beta releases. As updates and releases go, iOS 9.2.1 isn’t a big one. It’s got bug fixes and security updates in it, including an MDM fix for enterprise customers. iOS 9.2.1 will be followed in short order by iOS 9.3, which is currently sitting in beta testing with members of Apple’s Developer community. It should be released in about 6-8 weeks, so some time this coming Spring. Its considered to be a much bigger update, with iOS’ new Night Shift feature as a major deliverable. Night Shift is intended to change the overall color of the light used by your iOS screens (changing it from blue to yellow). Cutting down on blue light exposure in the evening hours will help promote better sleep and sleep habits for individuals who use their iDevices moments before trying to close their eyes and go to sleep. IOS 9.3 will also introduce new educational features, too. If you have an iPhone 6s or 6s Plus, iOS 9.3 will also include new Quick Actions and it will introduce updates for apps and features like Apple News, Apple Notes, Apple Health, Siri, CarPlay as well as other updates and features. IOS 9.2.1 is available now and should be a 170-300MB OTA (over the air) update.